Local market knowledge: Knowledge is power and there is no substitute for local experience. With the right research skills, your agent can help you leverage the market to find the best value for your money. Communication: If you are looking for houses for sale in Vancouver, make sure you work with an organized & motivated individual who can relate to you. Our relationship to other agents is also very important. Choose an agent who communicates professionally and easily with everyone they meet. 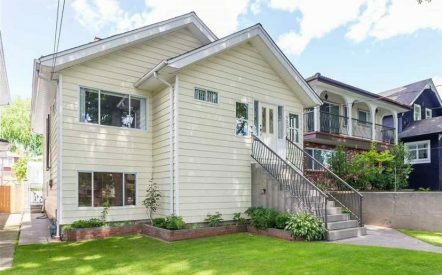 Tenacity: Homes for sale in East Vancouver are incredibly hot right now and if your agent is slow on the draw, you could miss out on your dream home. A dedicated agent should be widely available to you anytime of day and should be fully in tune with the day to day changes in the market. Honesty and integrity: Read up on the background of your realtor and if there are complaints about their professional conduct, keep looking. When we are dealing with the prices we do in Vancouver, it͛s important to have a clear understanding of the process and the market form someone you trust. If you trust your agent is honest, works in the industry with integrity and has your best interests at heart, the whole process will be a lot smoother. Tech-savvy: To ensure you͛re getting a modern approach to the market, make sure you work with a tech-savvy agent. Marketing a home is done best with wide exposure; with agents often using social media, Youtube, and their own internal email network. If you are selling, your Realtor should be able to market your property with the best houses for sale in east Vancouver for a quick sale. Other qualities include personal and professional connections, self-motivation and a composed yet sunny attitude. 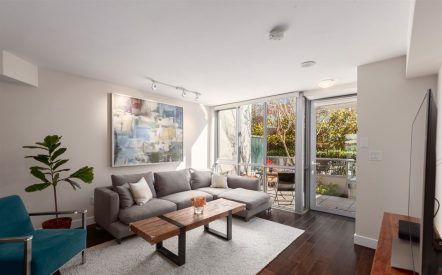 Whether you are looking for commercial drive real estate listings or real estate elsewhere in Vancouver, make sure you have the right person working for you.